Off we go to the Bears. Goldilocks decides to take Junior’s love temperature. Mommy Bear’s tinkering with plants in her garden. While Goldilocks and Junior are heading somewhere. Junior improved his rocket production skill and brought a “little” souvenir from space. Goldilocks could take a day off, but someone has to help the sick people. While Goldilocks is curing patients, Mommy Bear is looking after the garden. And not in vain. And Daddy’s got lost in Tetris and forgotten about his work. We had to leave Goldilocks for a moment to remind him. Goldilocks is treating ill people in the town. While she’s having a back pain herself. She’s at home at last! Teddy and Katty also love each other. 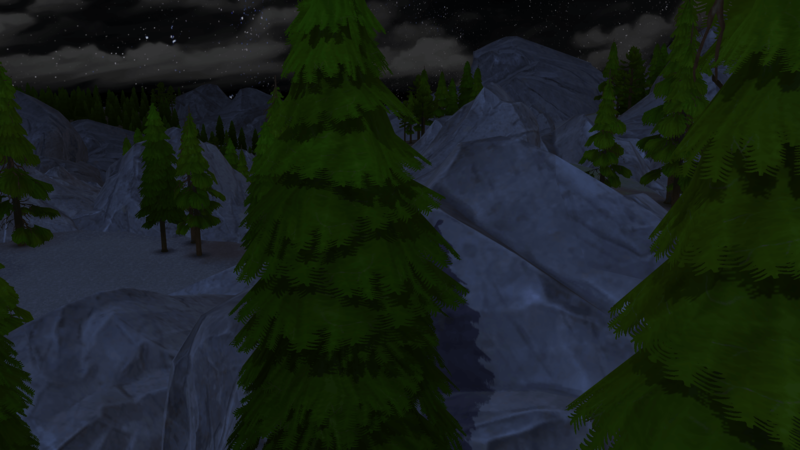 Again the weekend and again Granite Falls. Teddy is flirting with Katty Cat. While Lilly’s chatting with Andy – Katty’s brother. Daddy Bear managed to find the hermit. Lilly, Teddy and Freddy are looking for Daddy. The way is so long and exhausting! They’ve been fishing at the hermit’s hut all night long. At dawn, Daddy Bear joins them. Look at Lilly’s paintings. She’s talented. Goldilocks is working again. Cassandra comes to hospital. She must need an ultrasound examination. We don’t know what would happen to poor fellow, but the shift is over and Goldilocks is sent home, leaving the patient on the operating table. From home Goldilocks has to return to hospital. This time she has to undergo surgery herself. She’s lucky with the surgeon. Even before Junior gets frightened, a lovely girl comes into the world. The girl is named Astra in honour of her parents’ flight to the stars. At home Daddy tried to play with his granddaughter, but scared her to death. Having returned from work, Alexander discovers that he can’t get to his bed. P.S. : One riddle for you. Guess! Who’s Junior and who’s Freddy? To tell the truth, I don’t know that myself. 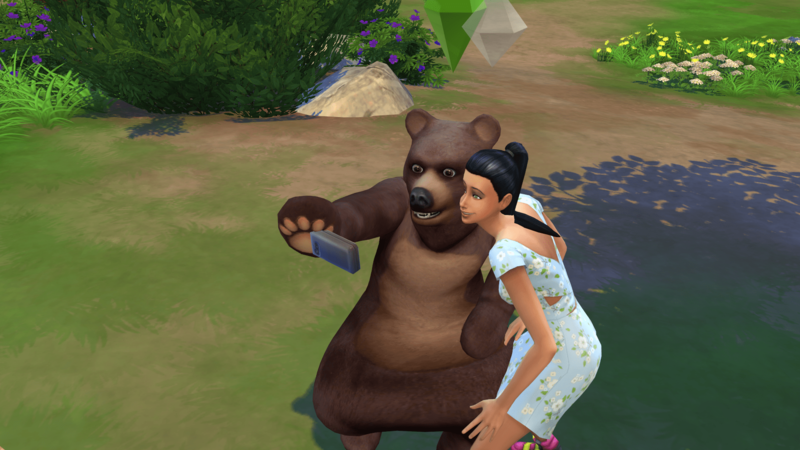 Posted on April 21, 2016 by chealsycatPosted in Goldilocks and Bears (Sim fairy tale)Tagged #Goldilocks and Bears, #Sims 4, bears, Goldilocks, Sims.